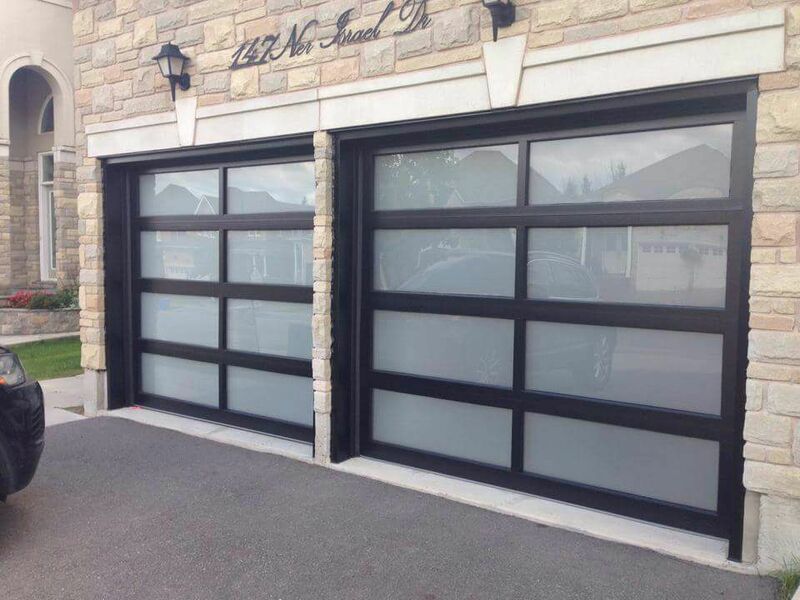 Fast, Reliable Garage Door Repair Services in Aurora Ontario and surrounding areas, including garage door opener and spring repair and replacement. 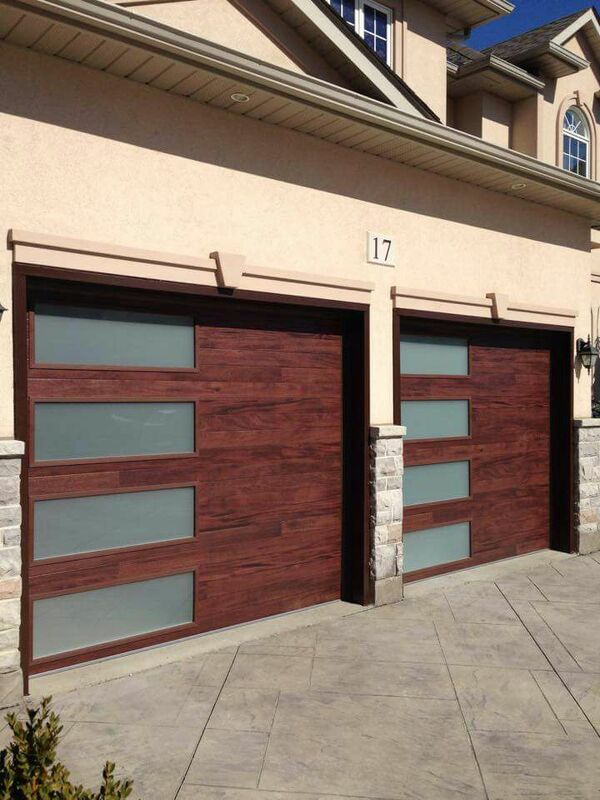 Same Day and 24/7 Door Repair Services Aurora. 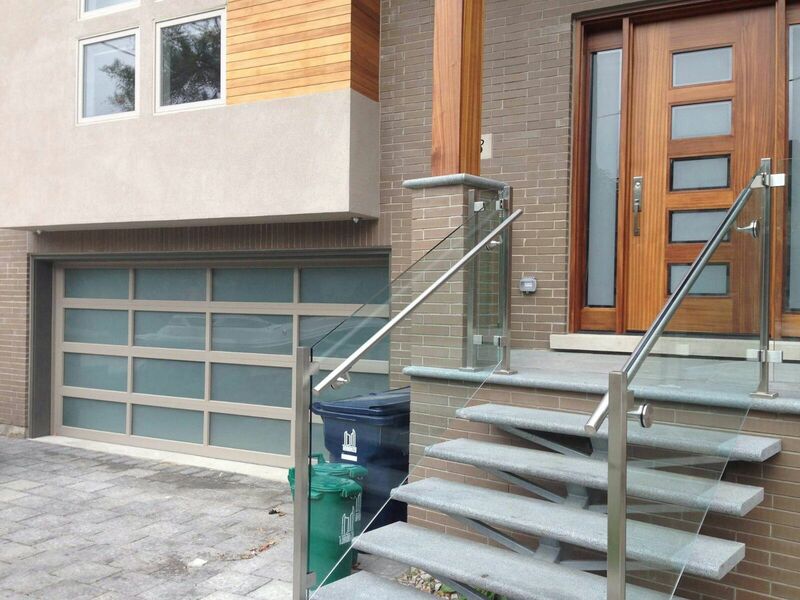 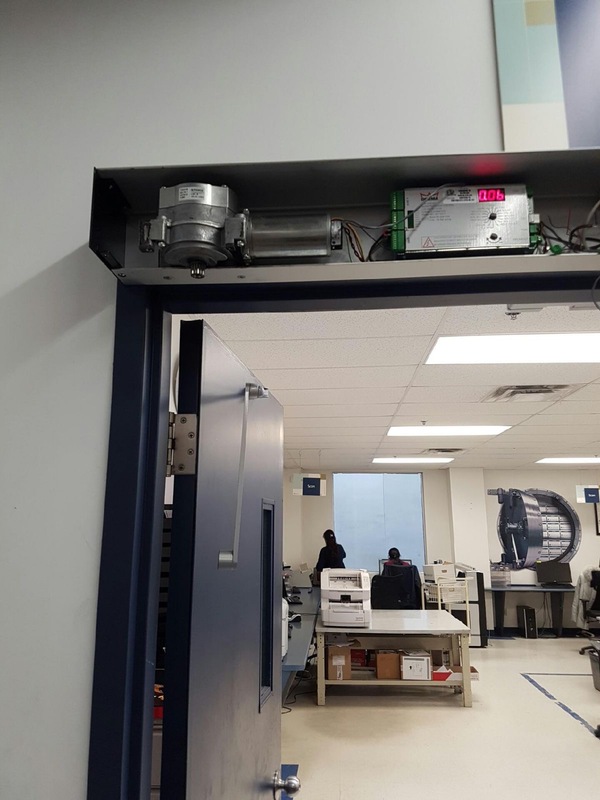 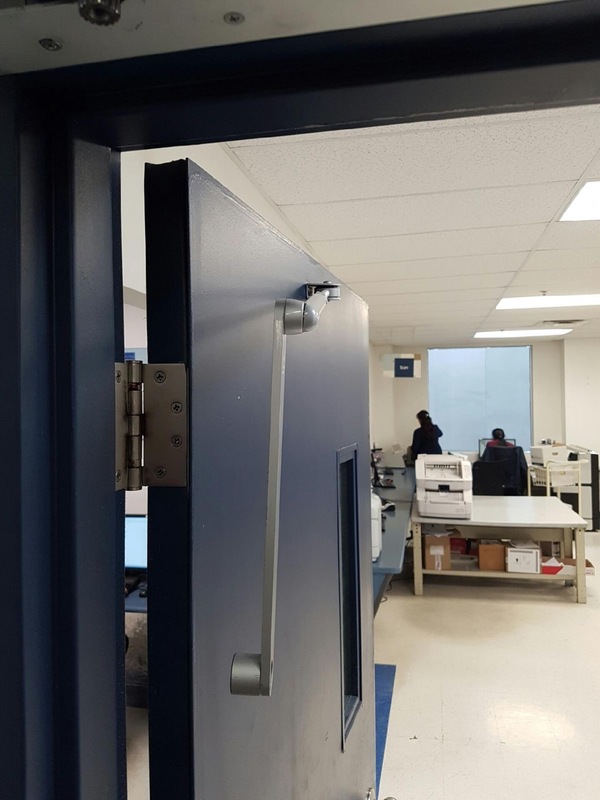 Aurora Door Repair can fix, replace and install a variety of handicap door openers for residential and commercial clients across GTA Ontario. 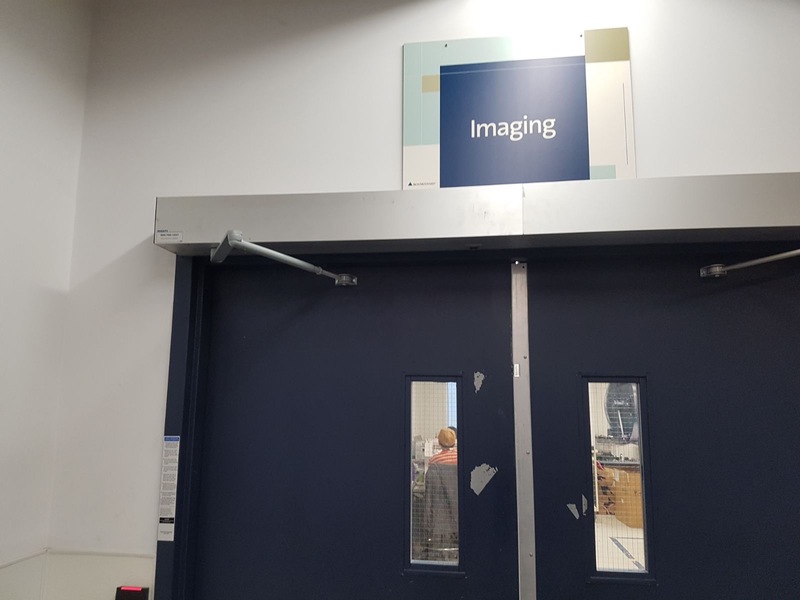 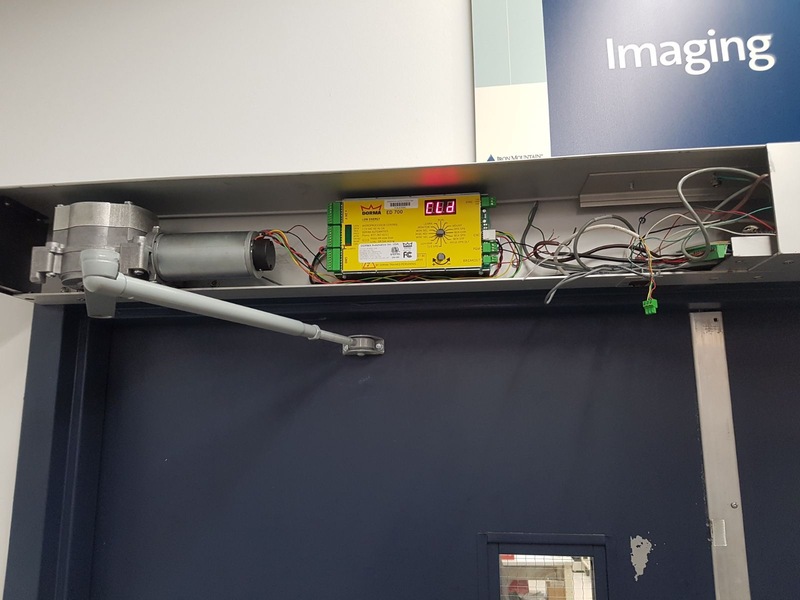 Whether you need push-button access for hospital doors, or repairs made to automatic doors for senior living areas, we can meet your needs.